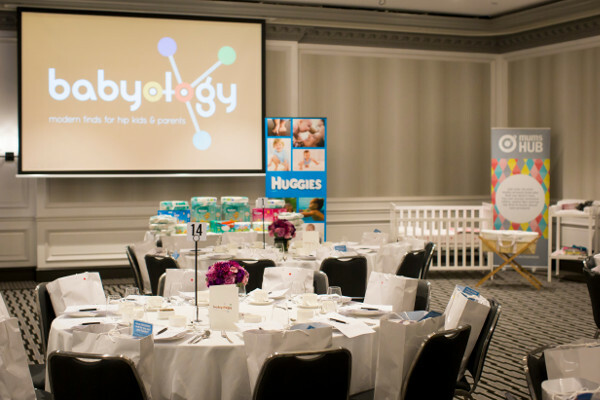 Your exclusive chance to be part of our famous Babyology Baby Shower High Tea events! 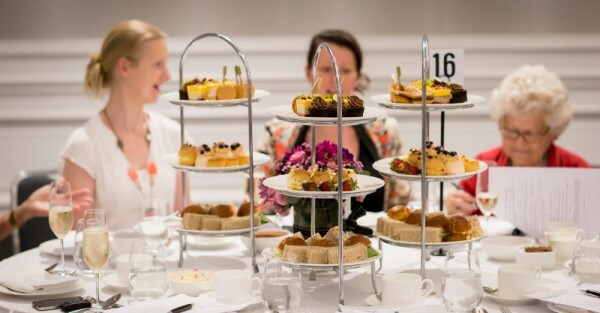 Sponsorship opportunities for our premier high tea events start at just $500, and if you take up a major sponsorship, you’ll be among a host of respected brands including Target, Fisher-Price, Avent and Bugaboo. Shared post event survey results specific to your sponsorship. Weekly or Exclusive Offers newsletter inclusion to use for your brand in the lead up to the event. This year, we’re thrilled to be welcoming the amazing Rachael Coopes, of Play School fame, as our MC for all four events. Her bubbly personality and affinity with children is already proving a huge drawcard, with tickets being snapped up across all four events. Our previous baby showers have sold out in just a couple of weeks. Placements for our high tea events are strictly limited, and highly coveted, and promotions begin next week. Be sure to get in touch with your sales manager to discuss the best possible package, or email our sales team and we will be in touch.